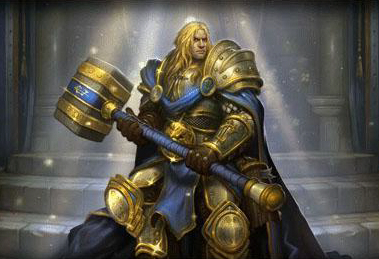 The DVING booster team will help you get a portrait of the young prince Arthas Menethil. 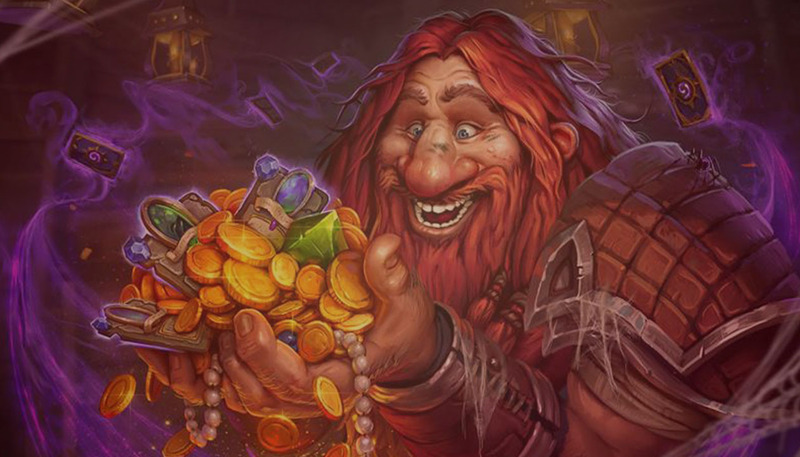 To obtain a portrait, it is necessary to carry out the victory on Lich King in 9 different classes. 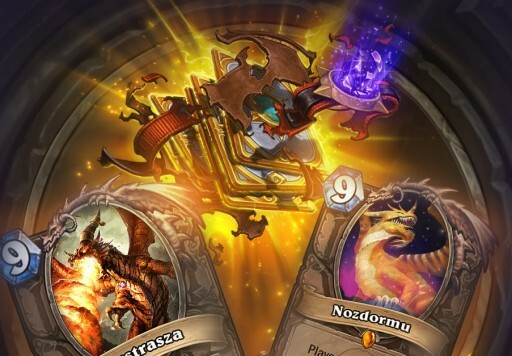 You must have enough cards and dust on your account to compose a playable deck. 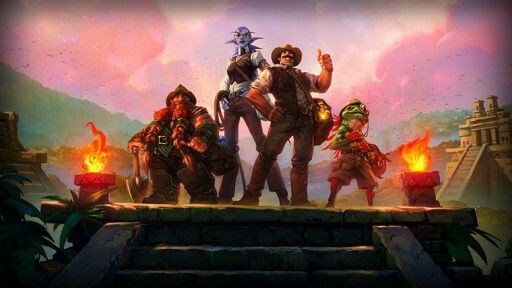 The presence of 75% of the cards from the standard Hearthstone set is the minimum requirement.